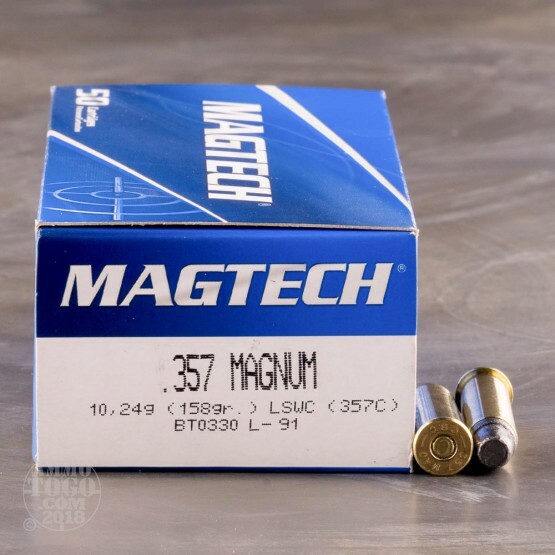 With the reputation of the 357 Mag's stopping power and energy release, you just have to try these 357 Mag rounds from Magtech. 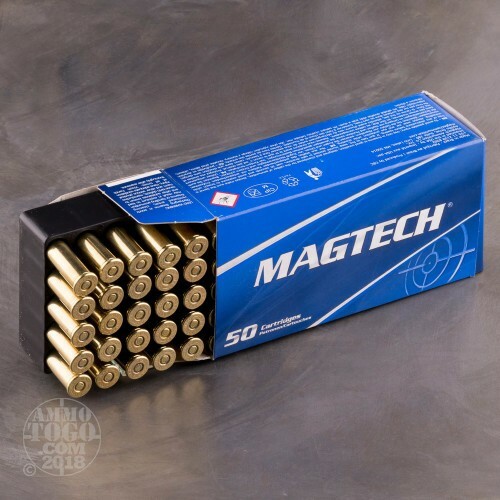 Magtech has been around for years and is one of the most innovative ammo companies in the world. Coming all the way from Brazil, these 357 Mag rounds are perfect range training rounds, giving you exceptional ammo while you practice and punch holes in paper. Tear up the range with these phenomenal lead semi-wadcutter rounds. 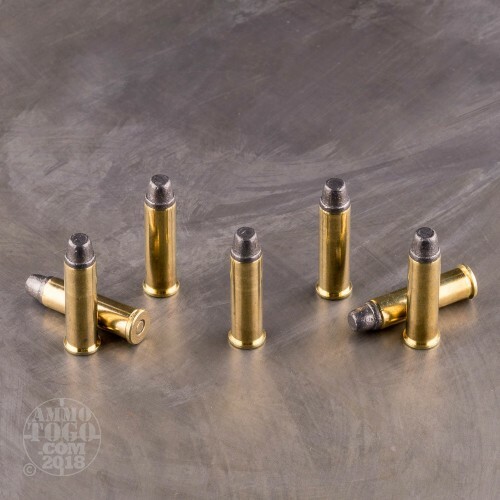 With the LSWC projectiles, these rounds leave a nice, round hole in the target instead of the normal frayed, hard to score holes that round nose bullets leave. 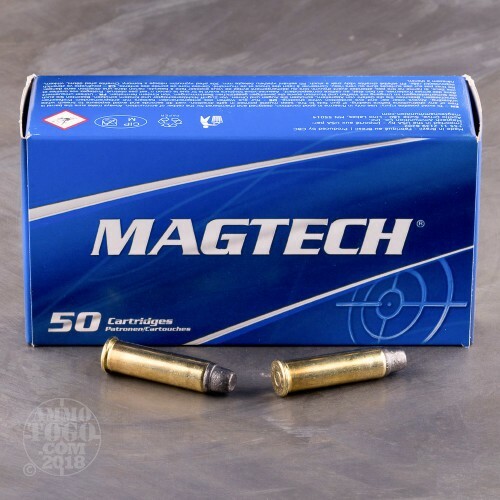 When you pop these 158 grain rounds into your favorite wheel gun, feel confident that the quality of Magtech is backing you up.